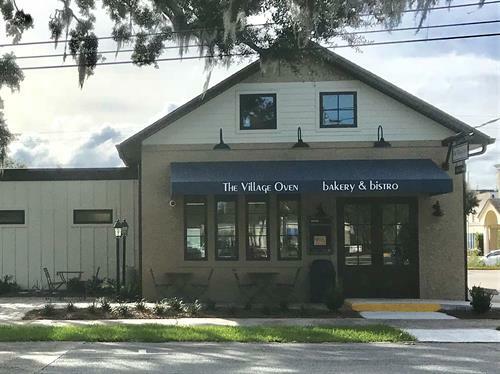 The Village Oven is a retail bakery and bistro offering high-quality breads, pastries, sandwiches, quiches, coffee, lattes, cappuccinos, frappes. Our breads and pastries are made with organic/non-GMO flours and wholesome basic ingredients prepared using traditional methods. We are a unique shop located in historic downtown Brunswick, complementing the existing array of merchants and restaurateurs. Half block from City Hall/Gloucester Street on Union Street.